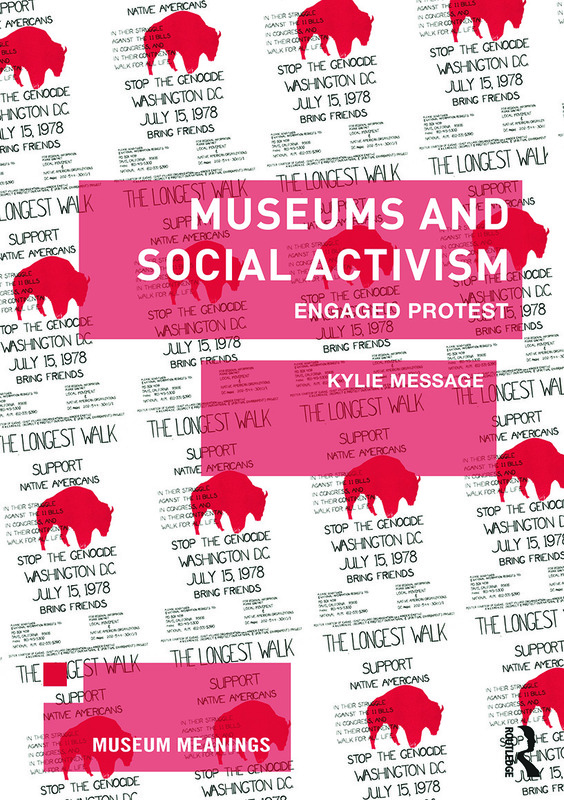 Museums and Social Activism is the first study to bring together historical accounts of the African American and later American Indian civil rights-related social and reform movements that took place on the Smithsonian Mall through the 1960s and 1970s in Washington DC with the significant but unknown story about museological transformation and curatorial activism that occurred in the Division of Political and Reform History at the National Museum of American History at this time. Based on interdisciplinary field-based research that has brought together cross-cultural and international perspectives from the fields of Museum Studies, Public History, Political Science and Social Movement Studies with empirical investigation, the book explores and analyses museums’ – specifically, curators’ – relationships with political stakeholders past and present. By understanding the transformations of an earlier period, Museums and Social Activism offers provocative perspectives on the cultural and political significance of contemporary museums. It highlights the relevance of past practice and events for museums today and improved ways of understanding the challenges and opportunities that result from the ongoing process of renewal that museums continue to exemplify. Kylie Message is Associate Professor and Head of the School of Archaeology and Anthropology at the Australian National University. Her research explores the role that museums play as sites of cultural and political exchange. Her current projects investigate the relationship between museums, citizenship and political reform movements in different national contexts. She is author of New Museums and the Making of Culture (2006) and co-editor of volumes that include Compelling Cultures: Representing Cultural Diversity and Cohesion in Multicultural Australia (2009) and Museum Theory: An Expanded Field (forthcoming). She is chief co-editor for the journal Museum Worlds (Advances in Research), managing editor for Museum and Society, and exhibition reviews editor for Australian Historical Studies.